A Better bed. A Better You. Mountain Mattress and Furniture providing the White Mountains and sorrounding areas with all of your bedding and furniture needs for over 36 Years. With our Factory on site you can design a mattress to fit your needs or special size to fit your space. We give you Factory Direct Prices and the best quality by cutting out the middle man. 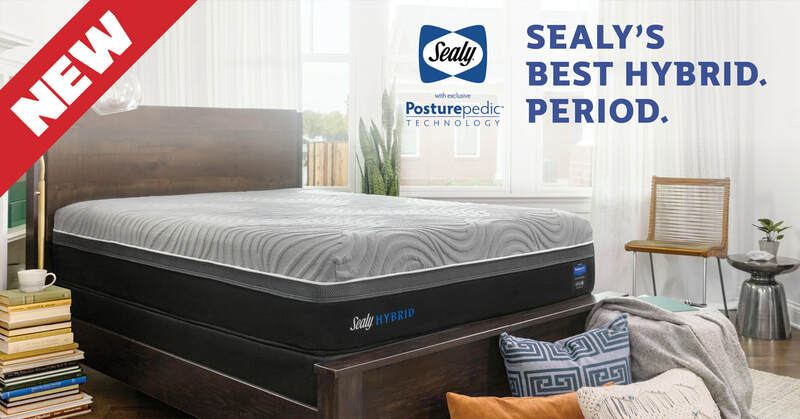 Or you can pick from Top Brands Like Tempur-pedic, Sterns & Fosters, Sealy Posturepedic, Spring Air and many more. With a huge variety of mattresses in stock in store we will be sure to help you find the right one to fit your needs. Different financing options available to meet your needs from a no credit check program with a 90 Day cash option to a 0% Financing option through Synchrony Bank. We are not only a Mattress store we also carry a huge variety of unique Rustic Lodge Furniture. please check out our special page to see items available and prices. Practice a relaxing bedding ritual. A relaxing, routine activity right before bedtime conducted away from bright lights helps separate your sleep time from activities that can cause excitement, stress or anxiety which can make it more difficult to fall asleep, get sound and deep sleep or remain asleep. If you have trouble sleeping, avoid naps, especially in the afternoon. Power napping may help you get through the day but if you find that you can't fall asleep at bedtime, eliminating even short catnaps may help. Exercise Daily Vigorous exercise is best, but even light exercise is better than no activity. Exercise at any time of day, but not at the expense of your sleep.